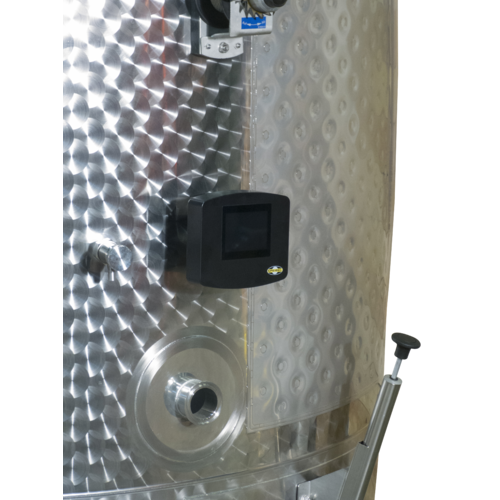 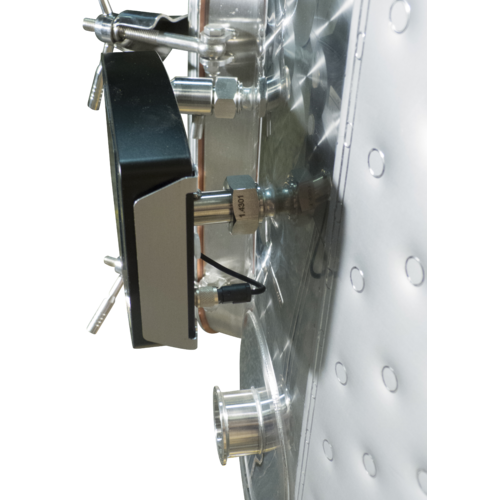 If you own a Speidel stainless steel tank with a cooling jacket and a thermal detector, this is the perfect way to control your fermentation. 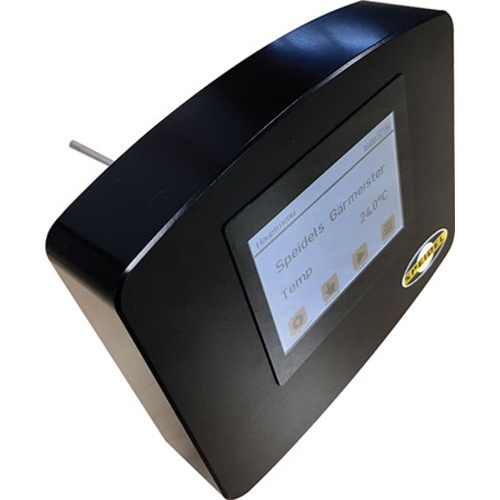 Other than simply controlling the temperature this controller can be programmed with up to five different phases allowing the controller to automatically change the temperature at certain points in the fermentation. 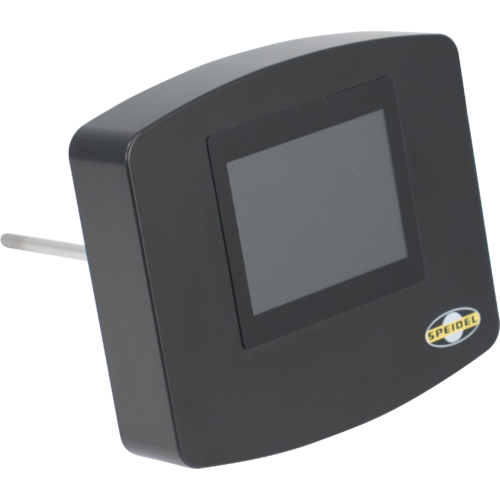 These settings can be programmed using the controller's touch screen display. 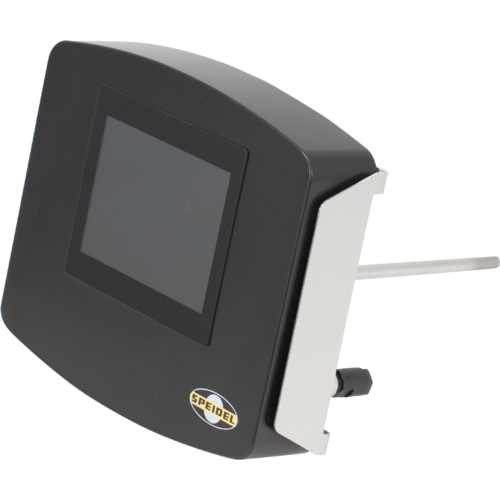 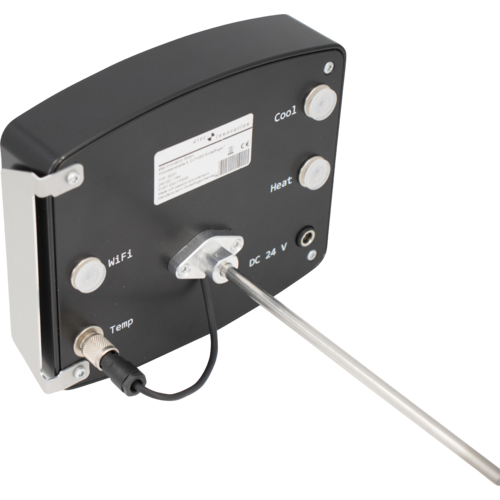 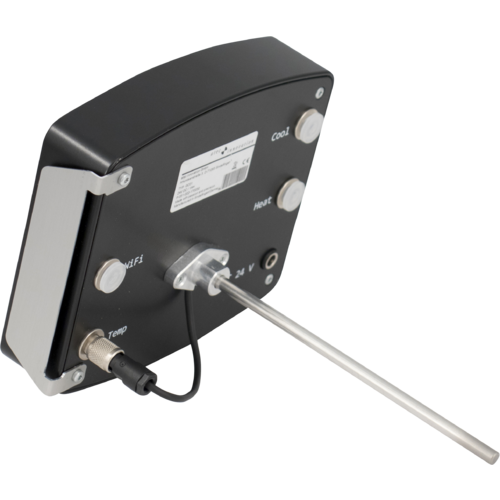 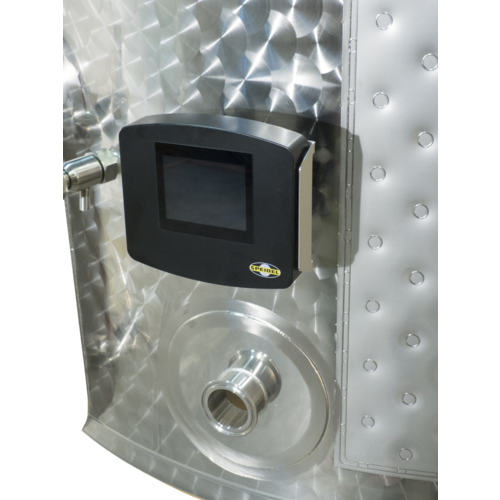 The Garmeister fermentation monitor comes with cooling and heating circuit to control both changes in temperature.